Membership details and how to join Butterfly Conservation here! Join us on our Facebook page and join in the fun and conversation. We now have a twitter account along with our Facebook page. Welcome to the Cornwall branch of Butterfly Conservation, dedicated to saving butterflies, moths and our environment. Please read the Joint Statement issued by Butterfly Conservation and Cornwall Branch. We offer talks to interested groups and organisations, covering various aspects of Cornwall’s butterflies and moths, including “Garden Butterflies” & “The Magic of Moths”. To book please contact our Press Officer, Roger Hooper. Download Butterfly Conservation's FREE smartphone app for an easy way to record and submit data to the BNM scheme. Would you like to get more involved with Butterfly Conservation? Cornwall Butterfly Conservation relies on the support of our volunteers: without them, nothing would happen! Whatever your age or experience, we have a large range of opportunities. There will be something to suit your skills and interests. We will give you full training and support you if you decide to join us and we guarantee that you will have fun! Click here for opportunities. Cornwall's Butterflies back from the brink from NINA CONSTABLE MEDIA. Watch our eye-catching video by Cornwall-based documentary-maker Nina Constable. If you love being in wonderful countryside with kindred spirits or are concerned about Cornwall’s wildlife, our video shows how you can make a difference. 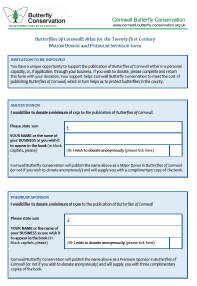 If you would like to help, please contact Jo Poland, Volunteer Coordinator, Cornwall Butterfly Conservation jogreenp@gmail.com or call her on: 07800 548 832. Read the newsletter with the roundup of the WCBS and what we need to take away from those results. We are pleased to announce that the 2019 field trips have been finalised and are now on our Events page. You are welcome to attend any of them. 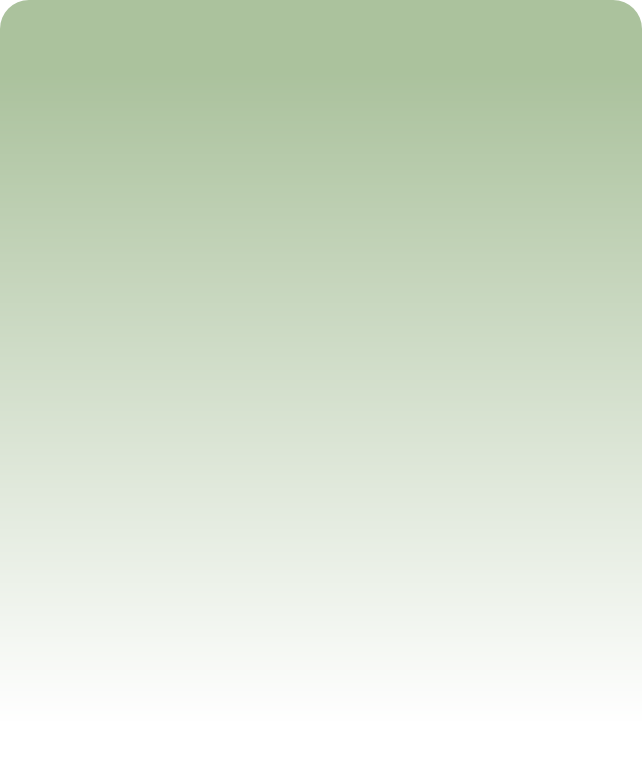 Here’s looking forward to a year of lepidoptera delights! Check out our Butterfly Observer newsletter and find out the latest news, reports and articles. Read about our conservation successes, some unusual migrant moths and what’s on at the AGM. You can download the spring edition of our newsletter here. This is now set for Saturday 27th April from 10am - 4.30pm at St Erme Community Centre, TR4 9BD. We are proud to have Dr Dan Hoare as our main speaker and full details/directions are here. All are welcome to attend.